When it comes to giving golf related gifts, golf balls are the safe bet. Every golfer needs more golf balls, unfortunately that means everyone gives them as a gift. Your gift will definitely be appreciated, but perhaps not remembered. They are a great gift for a low budget and you can overcome the general nature of the gift by personalizing the golf balls. Every golfer wants more clubs—the tricky part is finding out which ones. You may need to do some detective work to figure out which brand and model would be best received. If you get it right, it will definitely be appreciated. Whatever you do, don't buy any old cheap club; if you need to shave off some of the cost, look for used clubs listed in mint condition or buy an open box club. Training aids make great gifts for golfers as they probably don't already have one. When it comes to buying training aids definitely look for the wow factor. The cooler it is the better gift it will make. The SKLZ Gold Flex improves your swing tempo, strength and flexibility. 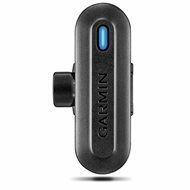 Another great example is the Garmin TruSwing. It easily attaches to all clubs and captures swing data and imagery viewable on your mobile phone. It should provide hours of entertainment for golfers and non-golfers alike. 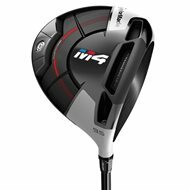 Another great choice is the Izzo Giant net for golfer's who can't find the time to hit the range. It's been said that if you look good, you'll play good. 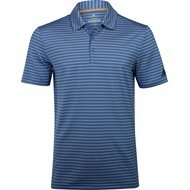 Golf shirts like the adidas Ultimate 365 2-stripe polo pictured will have the golfer on your list playing their best. Complete the look with golf shorts, golf pants, and golf socks. Shopping for golf shoes starts by choosing between spiked or spikeless. In general, spiked shoes provide more traction and spikeless are more casual and can be worn on and off the course. There are plenty of colors to go with any style. 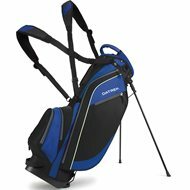 Stand bags, Cart Bags, Staff Bags, Travel Bags—the gift possibilities are endless. No matter the choice, any golfer will be happy to replace his tired, worn-out golf bag. Pull carts are very useful and have lots of new innovative features. 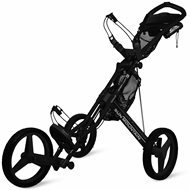 Our recommendation is the Sun Mountain Spee Cart GX 2019. It's lightweight, comes in multiple colors and folds into a compact size. 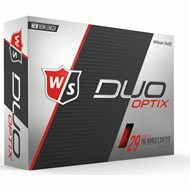 It makes it a great gift for the golfer looking to walk more rounds in 2019. 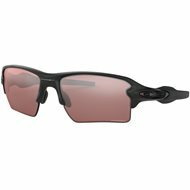 Whether driving to the course or hitting off the tee high quality and comfortable sunglasses are a must. Any golfer would be ecstatic to receive a new pair of Oakleys. 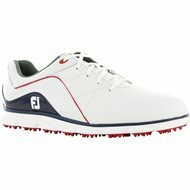 A golfer can never have too many pairs/styles and they come in a wide range of prices to meet any budget. Help take the guess work out of finding exact yardage. 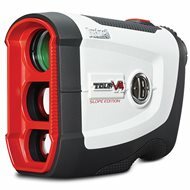 A GPS Range Finder is something every golfer wants. There are many choices over a range of budgets. The golfer in your life will appreciate the value in this excellent golf gift. Gift Cards are extremely popular since they are very versatile. It doesn't matter how much you want to spend or what your recipient was hoping for, a gift card is always perfect. With GlobalGolf's eGiftCards, there's no such thing as "too late"—our eGiftCards can be delivered immediately, even if Santa's already stopped by your house and forgot to leave behind that new iron set his elves in Carlsbad made.